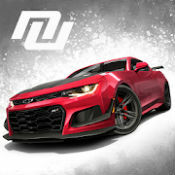 NITRO NATION™ 6 v6.2 Mod apk + Data for Android. You need to install both mod apk and OBB file. You must download both part 1 and part 2 then extract the obb file.